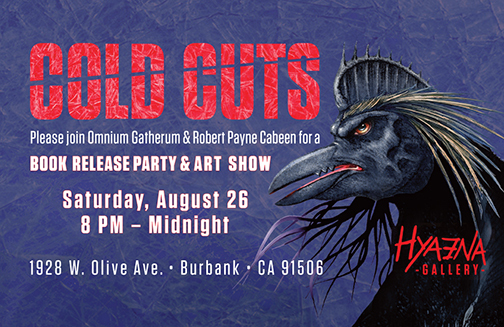 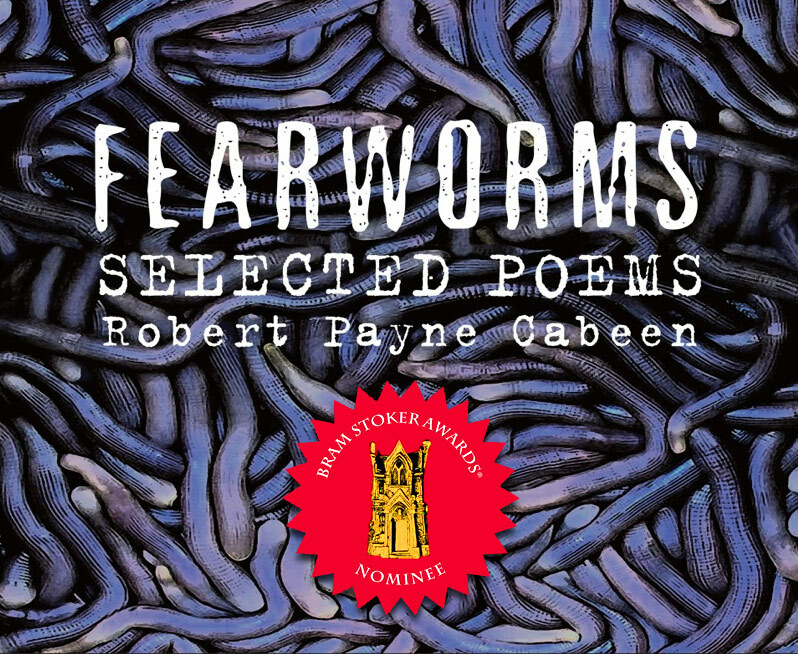 LOS ANGELES, CA – February 23, 2015 – Fanboy Comics (FBC) is excited to announce that their book Fearworms: Selected Poems, written and illustrated by Robert Payne Cabeen, has been nominated for a 2014 Bram Stoker Award® from The Horror Writers Association in the Superior Achievement in a Poetry Collection category. 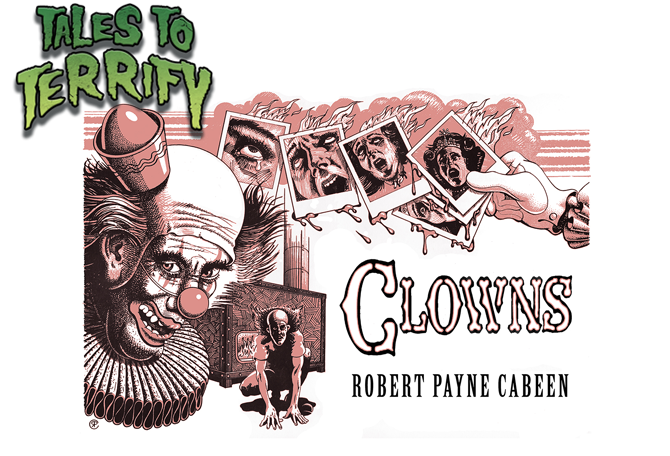 This collection of horror poems and full-color artwork features cover art by Eisner-winning, Emmy-nominated artist Bill Sienkiewicz (Elektra: Assassin, Stray Toasters, The New Mutants). 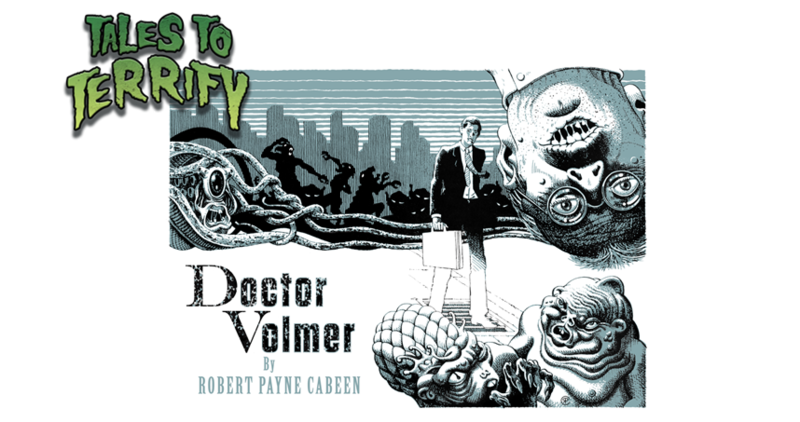 Fearworms is guaranteed to have readers squirming.